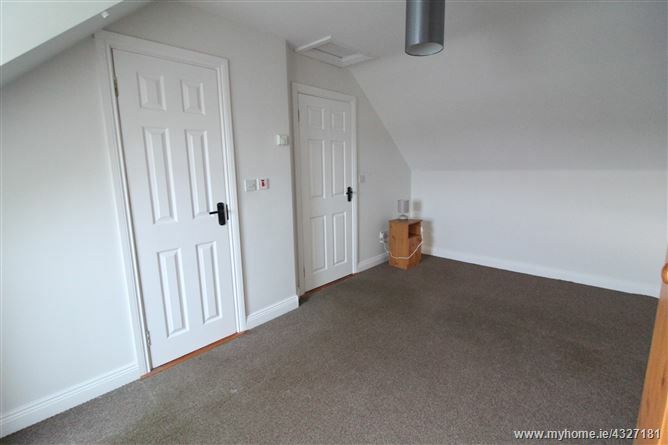 Located in a very popular residential area, a superb four bedroom detached dormer bungalow presents an excellent opportunity to acquire a large modern family home. 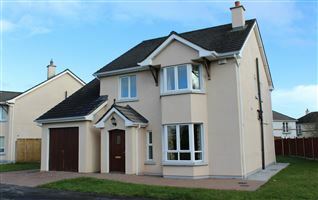 The property is within walking distance of all amenities, shopping and local schools. 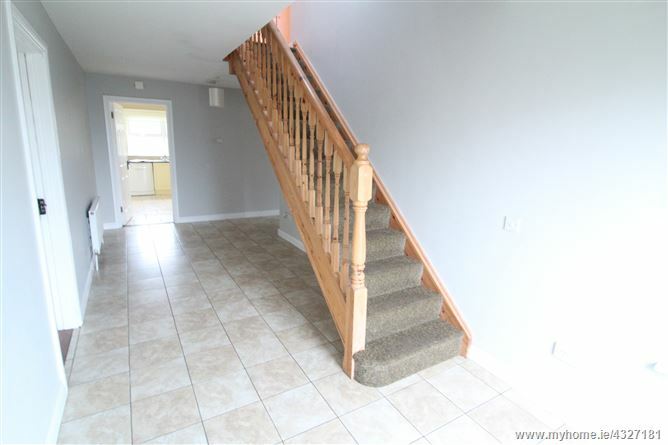 Upon entering, you are greeted by a generously size foyer. 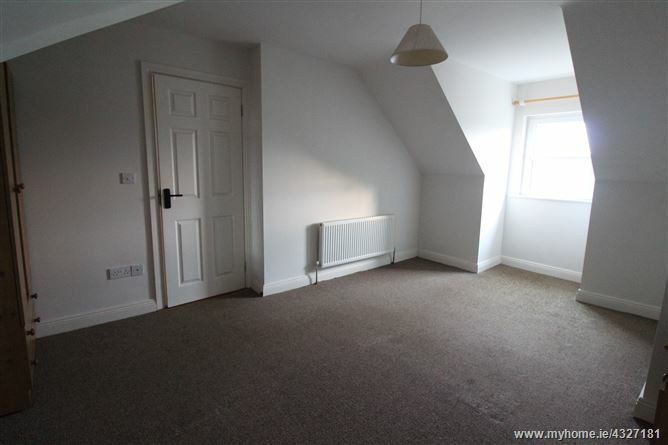 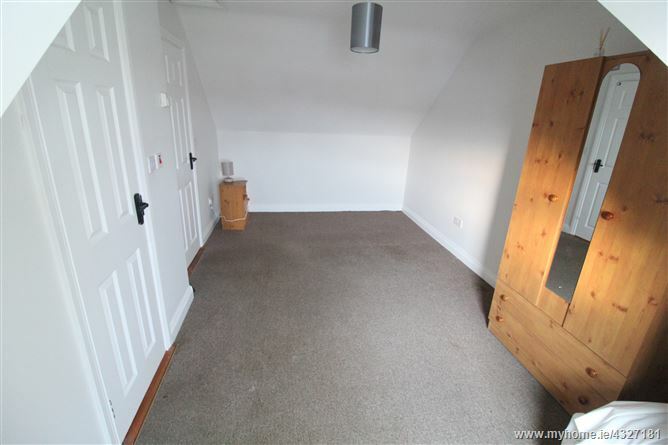 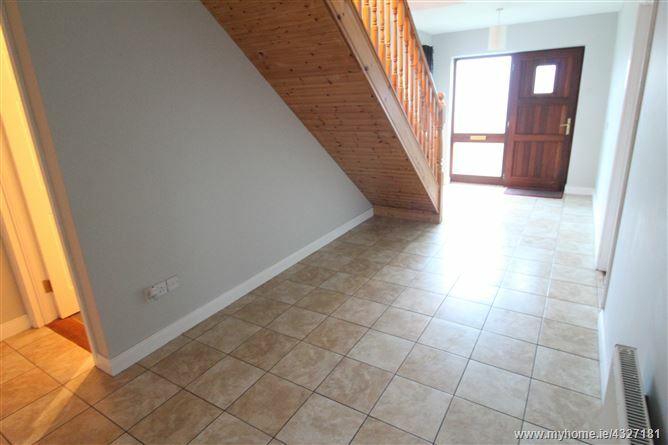 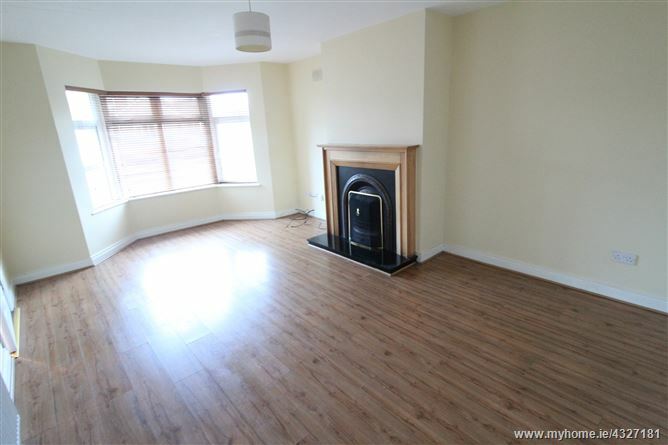 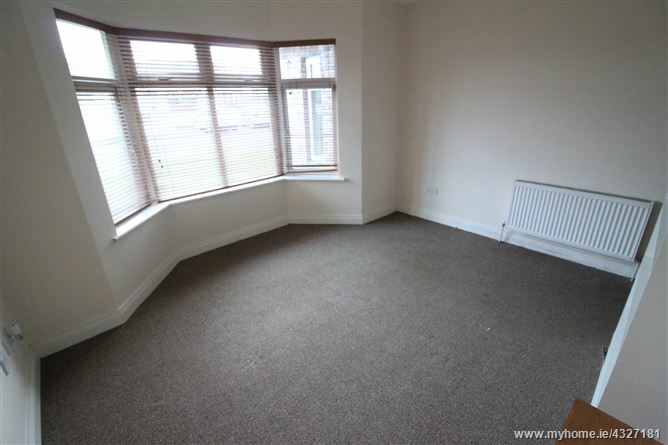 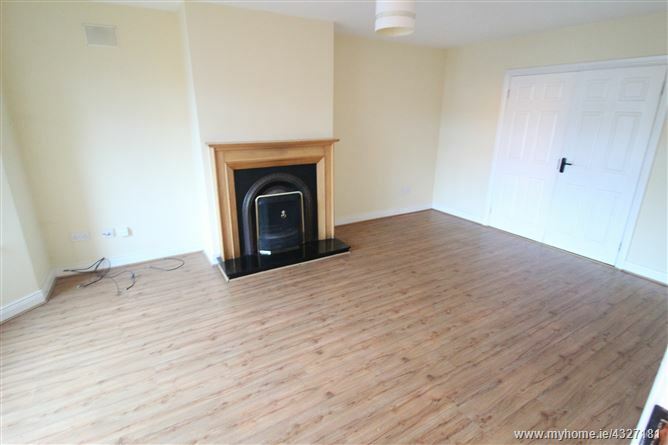 Adjoining this, is a very Spacious Sitting Room, Large fully fitted Kitchen with Dining Area, and utility area. 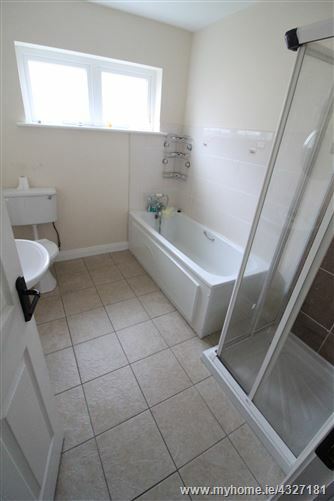 Also on the ground floor, you will find a Double Bedroom and large family bathroom. 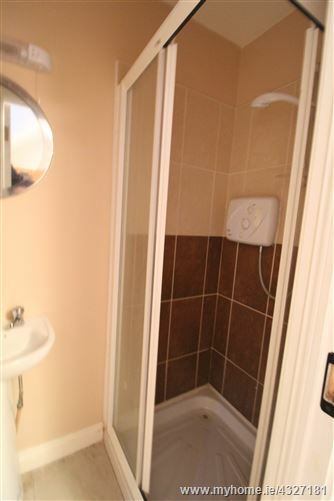 On the first floor you have 3 Double Bedrooms (1 ensuite) and a separate Shower Room. 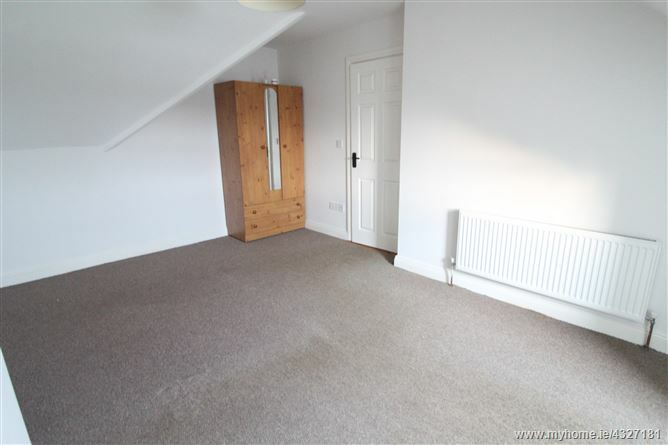 Occupying a corner site there is an ample sized garden to the rear and front. 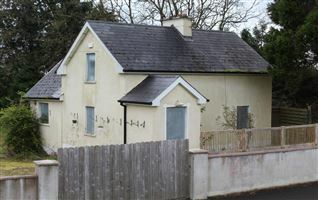 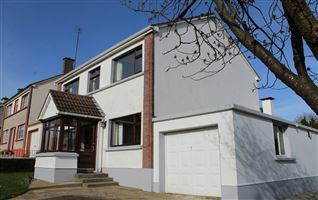 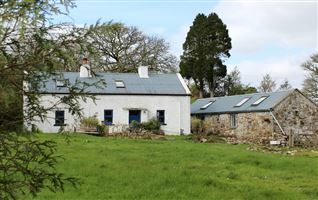 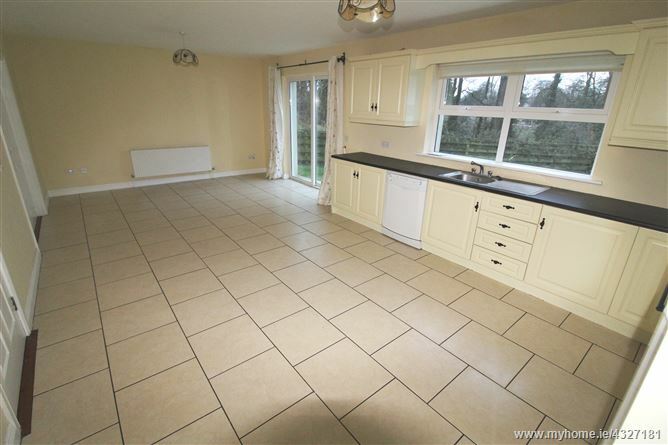 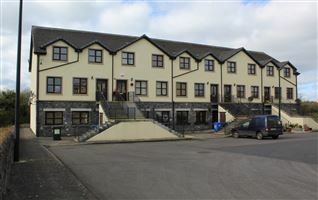 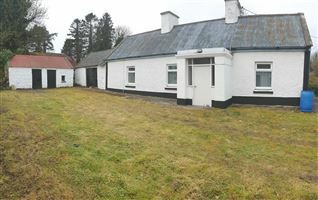 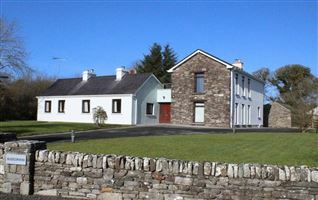 Within a short drive of the N4 you have direct access to Sligo, Longford and Roscommon. 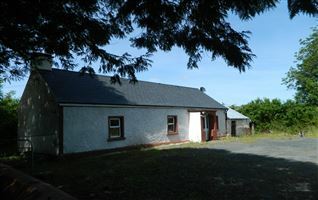 Lough Key Forest Park is only a 10 minute drive away and has for many centuries drawn people to its spectacular views, abundant wildlife,historic buildings and highly rated activity centre. 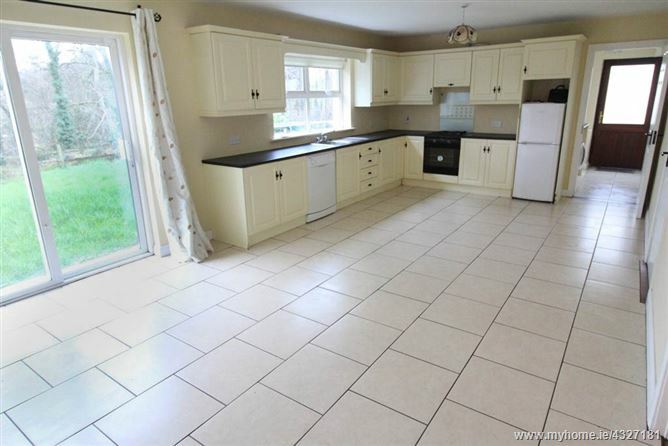 Large bright fully fitted kitchen with dishwasher, electric oven/hob, extractor fan, fridge/freezer, tiled floor throughout, patio doors to rear garden, window to rear elevation, radiator. 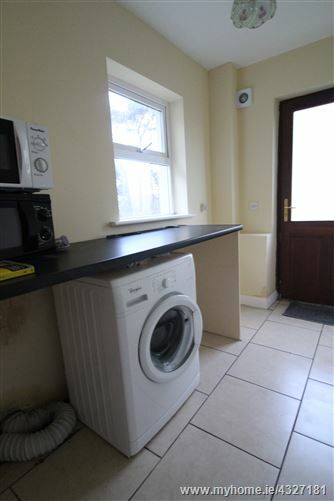 Washing machine, tiled floor, window to rear elevation, radiator.